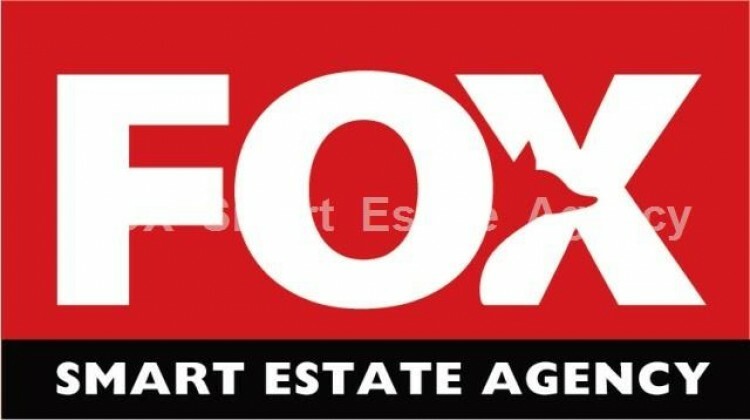 RESIDENTIAL LAND FOR SALE 3679 sqm IN ASGATAVery nice residential land 3679 m² for sale in Asgata village, one of the most beautiful agricultural areas of Limassol. It is only 20-22 minutes drive to Limassol and very close to the green surroundings of the mountain. It has a large front to the main road and its ideal for agricultural, investment, land development or holiday mountain house or even to build and live permanently in the village.